Easy Shrimp Scampi is the type of dish that looks like you fussed, but it’s super simple to throw together. Lemon, garlic, and herbs enhance the shrimp, and buttered crumbs give this classic scampi shrimp recipe a delightful crunch. There are a few tricks we use to keep the shrimp juicy and flavorful and served over capellini, an angel hair pasta, this main dish is beautiful enough for company. Follow our tips, and you’ll make perfect tender, juicy shrimp scampi style. 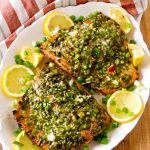 This recipe has been updated from the original February 2018 version in order to provide a better experience for our readers. Last update January 2019. For this dish, you will need shrimp, garlic, butter, olive oil, fresh lemon juice, pepper, oregano, red pepper flakes, Parmesan cheese, Panko crumbs, flat leaf parsley, hot cooked angel hair pasta. That’s a good question. What they are not, are shrimp.One day a gentleman came into the grocery store where my papà worked. The man wanted some scampi. My papà was a bit confused because he hadn’t seen any small lobsters in the seafood case. 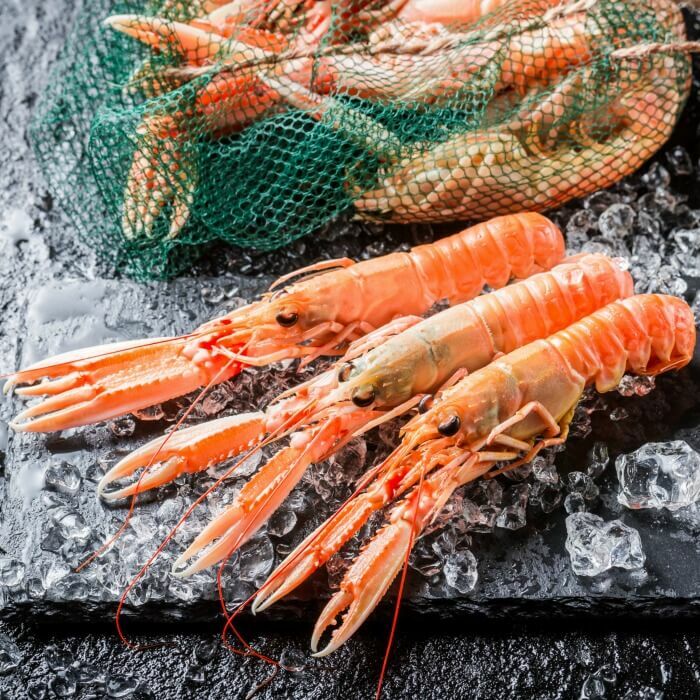 You see, true scampi look like small lobsters, and they also go by the name of Norway lobsters, Dublin Bay prawns or langoustines. Papà told him that they didn’t sell scampi. Papà shook his head and said, “Gamberi!” Shrimp in Italy are called gamberi or gambaretti. When did shrimp scampi become popular? Scampi is a Venetian term, dating in English print to 1920. There they refer to shrimp cooked in garlic, butter, lemon juice, and white wine as scampi. 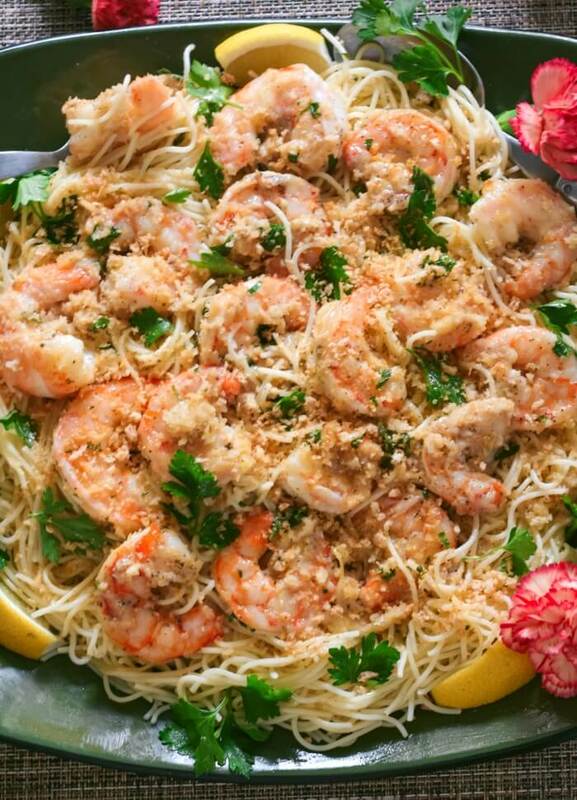 Shrimp scampi became popular after World War II. 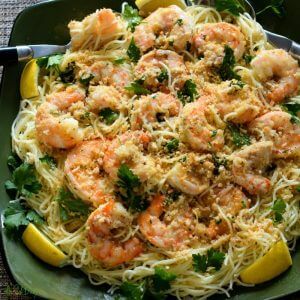 Italian-American restaurants would make an easy shrimp scampi recipe with olive oil, garlic, parsley, and wine. Sometimes it’s served with bread, over pasta or rice. The most popular way to serve it is over pasta. Now, you can find the term scampi used even with other proteins such as chicken scampi. A popular chain restaurant features that variation. Start with high-quality shrimp which means buy wild-caught as we explain in our Shrimp Stir-fry. Buy either fresh or frozen. Get the appropriate size for the recipe. The smaller the number, the larger the shrimp. If you see 20/25 on the bag, you can expect to get between 20 to 25 shrimp in a one pound bag. If frozen, the best way to thaw the shrimp are in the refrigerator or quickly in a colander under cold running water. Never thaw at room temperature or warm water. Remove the vein (digestive tract) along the upper curve of the backs. I use a small sharp serrated knife and pull out the dark vein. See video below. Our easy recipe ensures that the shrimp stay flavorful and moist. Brine the shrimp in a sugar/salt cold water solution in the refrigerator for 15 minutes. Poach the shrimp in wine and seasonings instead of sauteeing in butter and olive oil. For optimum garlic flavor, slice the garlic instead of mincing. Use stock made from the shrimp shells or use chicken stock to extend sauce. This recipe is better than the shrimp scampi that you get in restaurants. 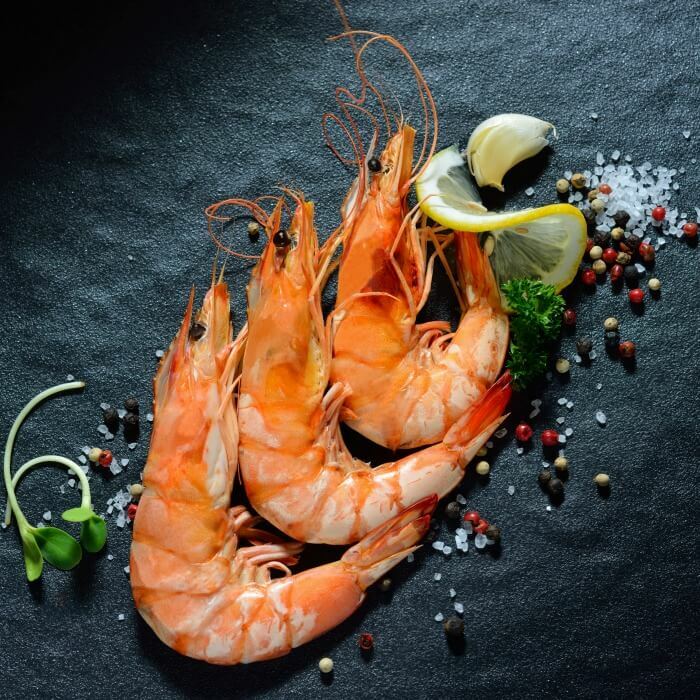 Not only will you know the quality (wild-caught) of your shrimp but you’ll also know that the ingredients you used were all natural and fresh. Now, along with our shrimp scampi over capellini, we would serve a fresh tossed salad, crusty baguette slices, and a nice light white wine. That evening we enjoyed our favorite Sauvignon Blanc. Our shrimp scampi recipe uses a few kitchen tricks to ensure that the shrimp is juicy and tender with enough sauce to flavor the angel hair pasta. The shrimp is brined and then poached in the wine stock sauce. Slice the garlic, so the sauce is not bitter or grainy. A satisfying seafood pasta dish that is easy enough for a weeknight but tastes special enough for company. I guarantee!! A delicious seafood pasta recipe that is so easy to make and pretty enough for company. The instructions ensure the shrimp stay juicy and tender with a garlicky lemon taste. Peel and devein shrimp. Make angel hair pasta 1 or 2 minutes less than directions. Do not overcook. Place in ovenproof dish and keep warm. Use 1 tablespoon butter and saute the breadcrumbs until light brown. Put aside. Dissolve salt and sugar in 1-quart water in large container. Submerge shrimp in brine, cover, and refrigerate for 15 minutes in the refrigerator. Remove shrimp from brine and pat dry with paper towels. In a 12-inch skillet, saute garlic in butter and oil until tender. Add the pepper flakes, oregano, black pepper, lemon juice, wine, and stock. Bring to a simmer. Add the shrimp and stir for 2-3 minutes until the shrimp turn pink. It may take a little longer -- but DON'T overcook. When they are pink they are done. Pour the shrimp with juices over the capellini (angel hair). Make sure the juices mix with the pasta. Sprinkle with Parmesan cheese, breadcrumbs, and parsley. Broil 6 inches from heat for 2-3 minutes or until topping is nice and golden. 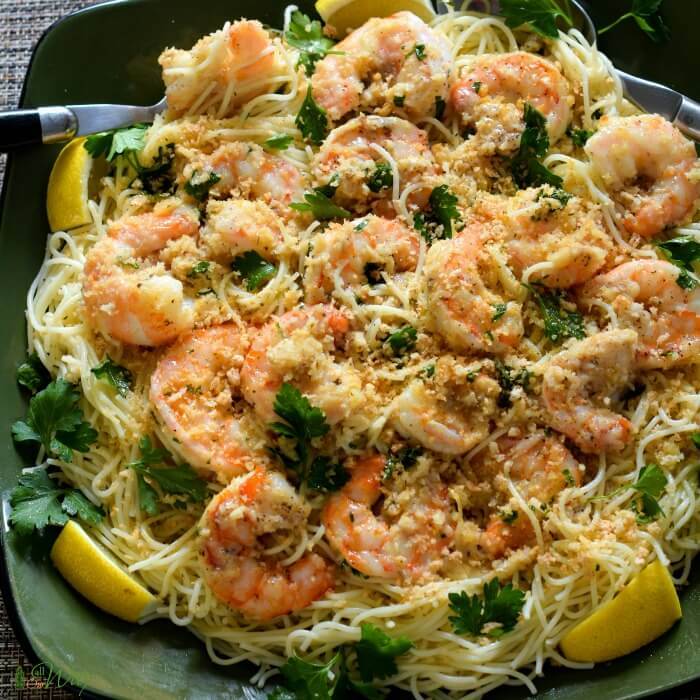 Hi Marisa, We love shrimp scampi and the fact, it’s a fast and easy dish. I haven’t used bread crumbs but will give them a try. So simple yet so delicious and so perfect for whole family. I absolutely love shrimps in my pasta. 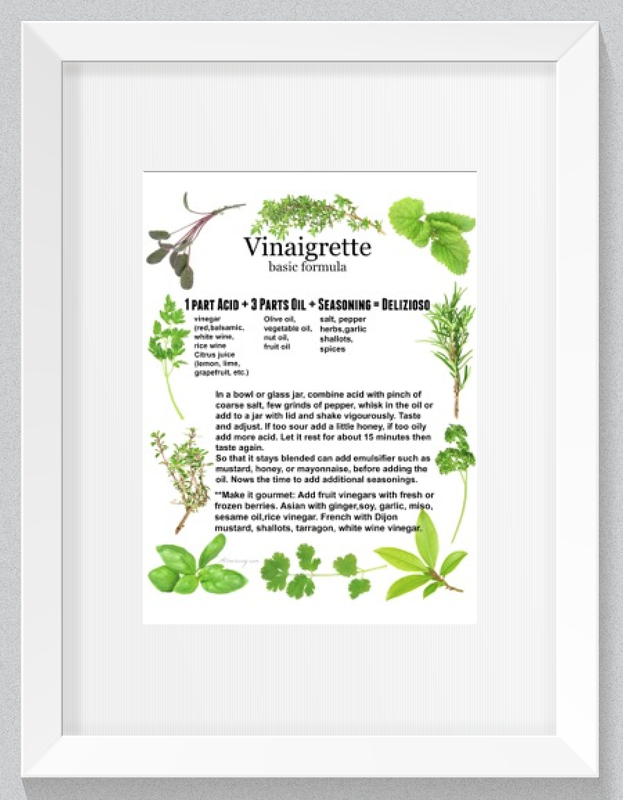 Love how you’ve added vermont in this recipe. It’s a must try. That is delicious Shrimp scampi I love it a lot when ever I got out and eat at olive garden I order this. But your version is much better than them . I need to give it try. This dish was very easy and extremely tasty!! I’m so happy to find such an awesome dish to add to my favorites. I am all about shrimp scampi. 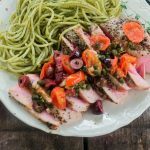 Love how simple and easy it is, but so much delicious fresh flavor! I could eat this every day. We are huge lovers of seafood and so lucky to get so much fresh caught here. This shrimp sounds wonderful and of course anything scampi is gone in a minute iin our house. I am sure this was fabulous as it looks! Great cooking tips! I totally agree that seafood (especially shrimp) isn’t made for multitasking – this looks delicious! This recipe is mouthwatering and drool-worthy! 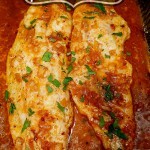 I’m making it tomorrow, it will be perfect for Sunday supper!! This looks amazing and tasty. This looks so good! I just made a shrimp pasta dish last night. I wish I would have seen this recipe first! Pinned! TFS! What a gorgeous dish of pasta and shrimp. I’m with you – I buy only the wild Gulf shrimp. Thank you, Dee! I certainly appreciate the shares. Hi Marlys! I’m sorry but I wouldn’t recommend making the dish ahead of time and letting it sit. Shrimp can get rubbery. They cook so fast and it’s best to stop right when they turn pink. Can you get everything else done ahead and then pour your company something to drink while you finish up? Are you serving it with pasta or some crusty bread? If you have any other questions I’ll be happy to help. 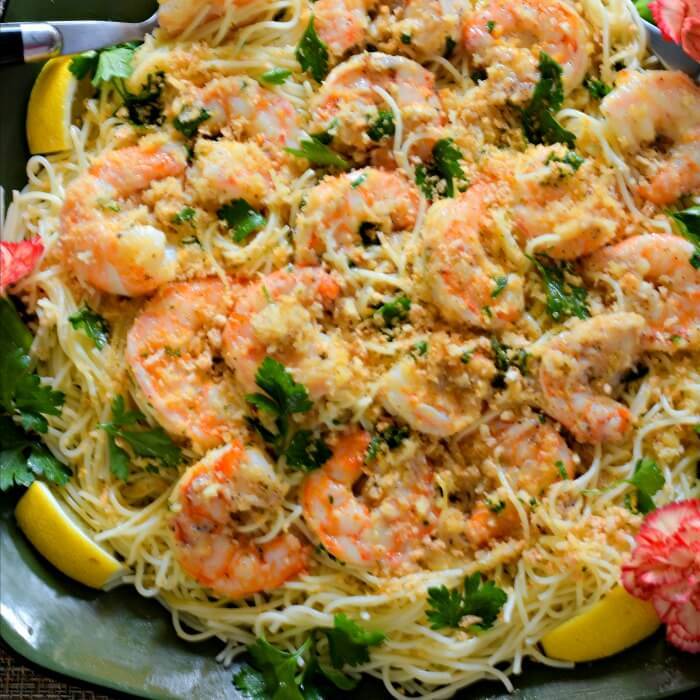 I love shrimp scampi so much and this one is SO gorgeous. Those shrimp!!! They’re stunning! Wow!! This looks amazing and delicious! I have to make it!! Yum! 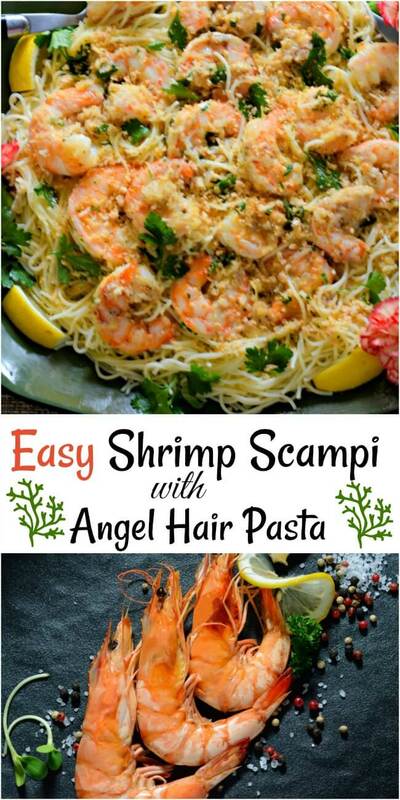 Love scampi and your recipe looks fabulous. Have to make this soon. I am so glad we can purchase such fine shrimp from the Gulf.